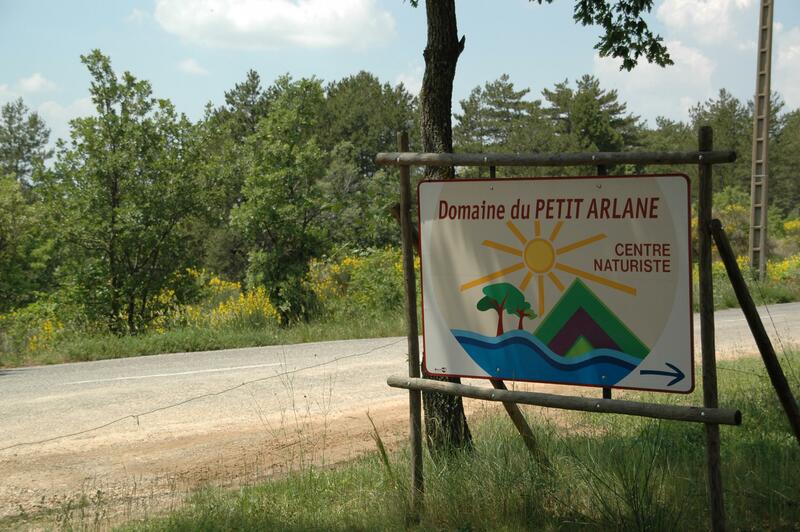 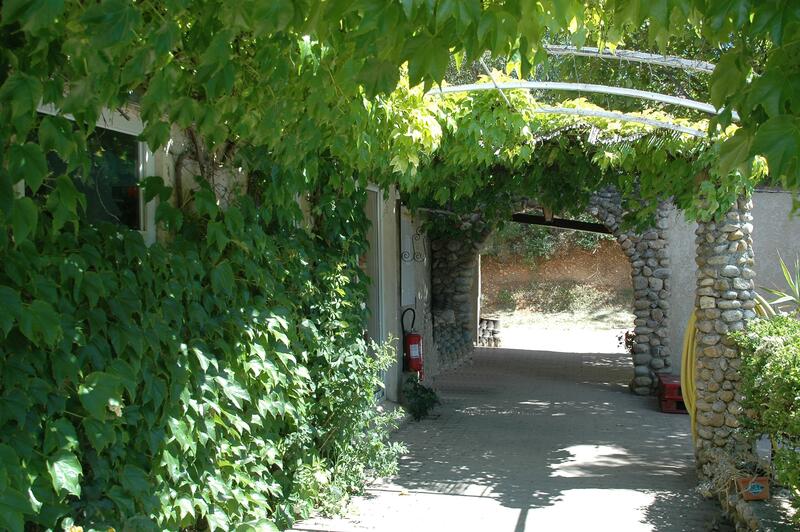 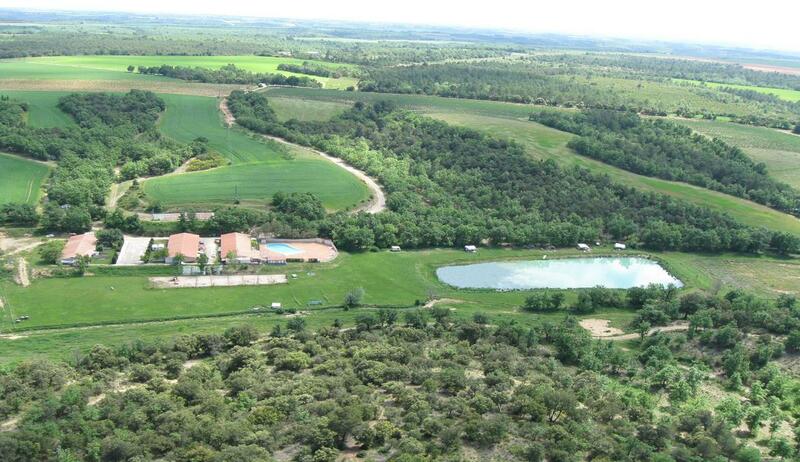 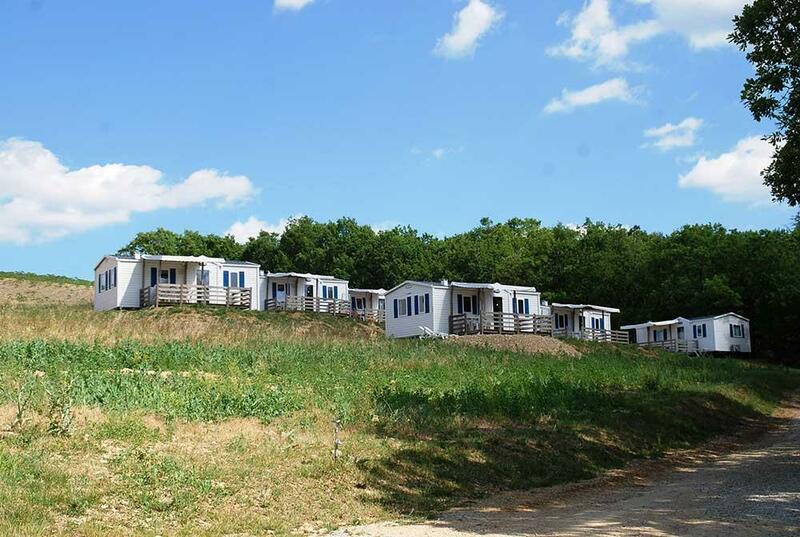 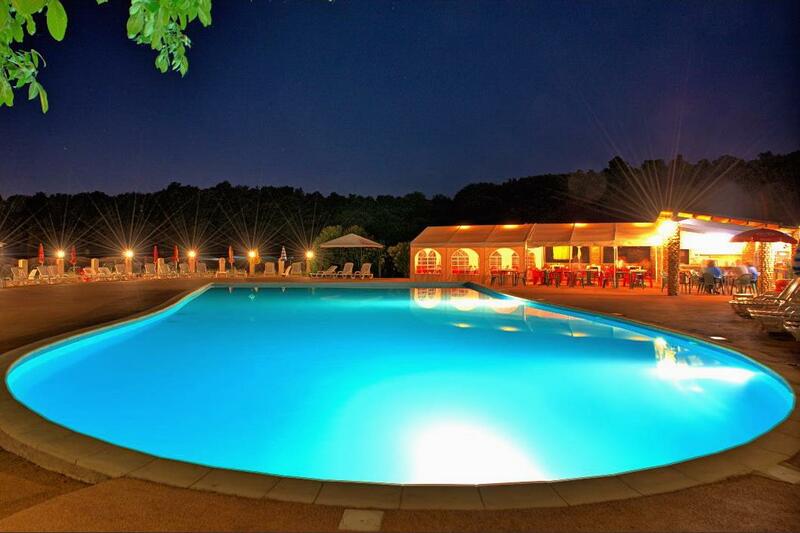 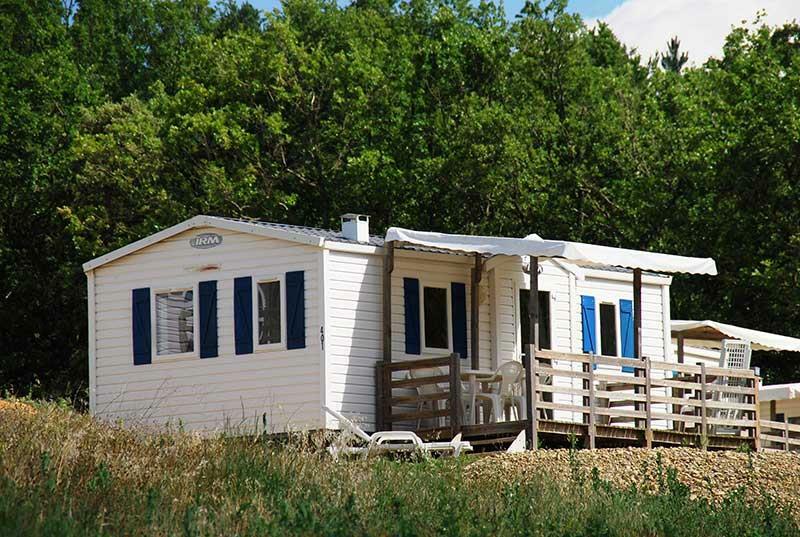 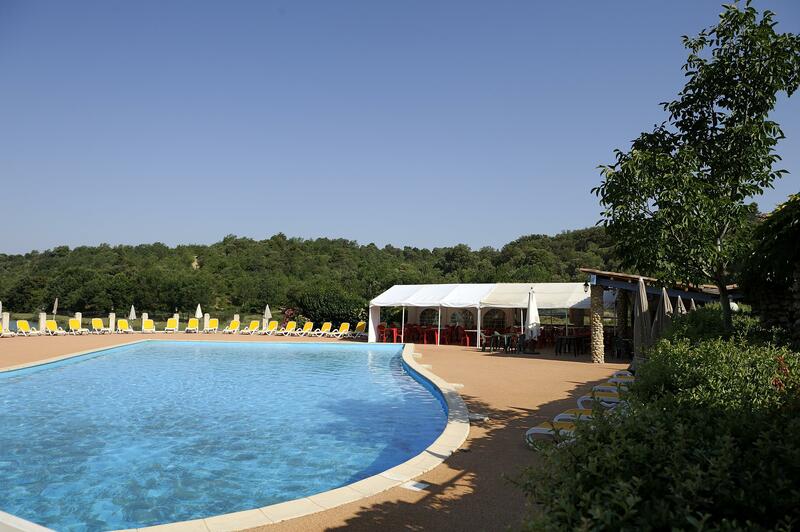 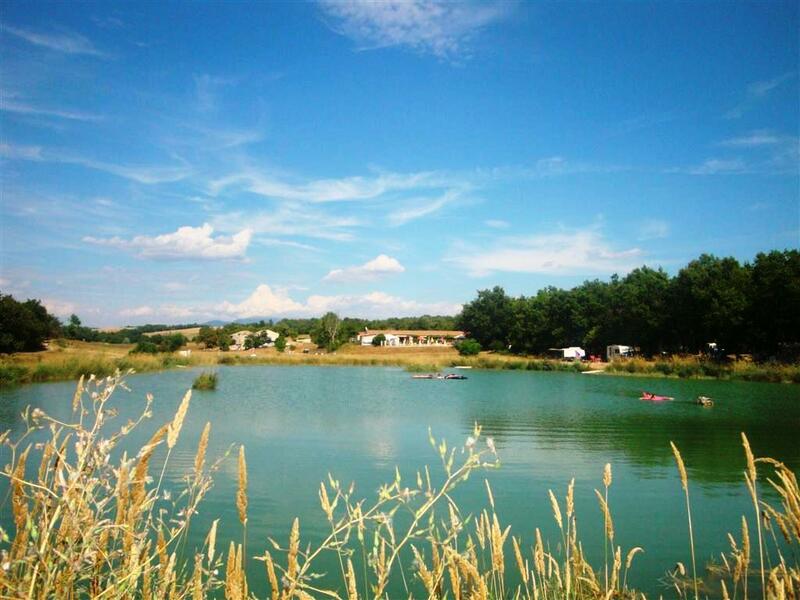 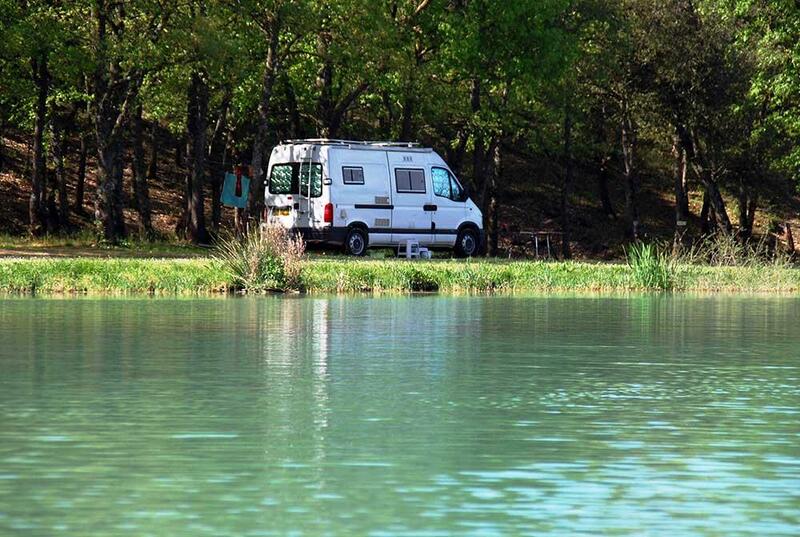 Naturist campsite Domaine du Petit Arlane offers 100 shaded grass pitches under old oaks and comfortable equipped apartments with private terrace. 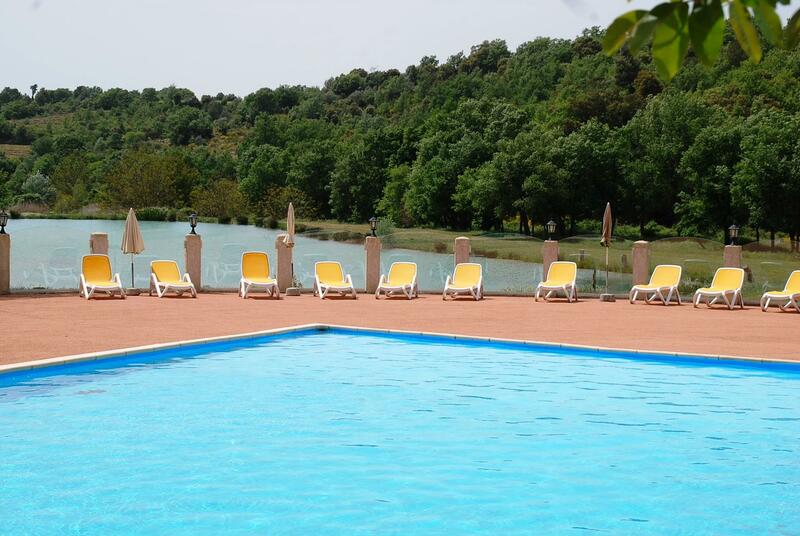 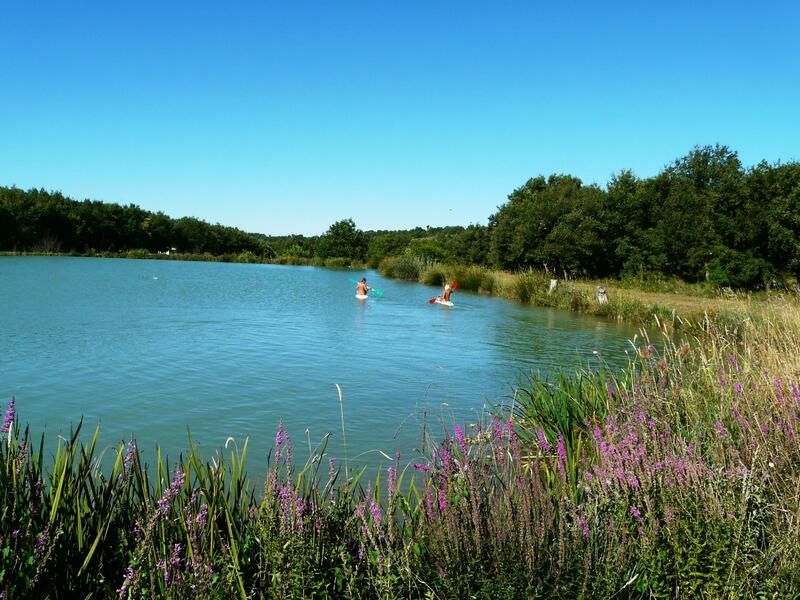 during your holidays, enjoy water activities at the naturist swimming pool and the lakes under hot Provence sun, famous for its great climate! 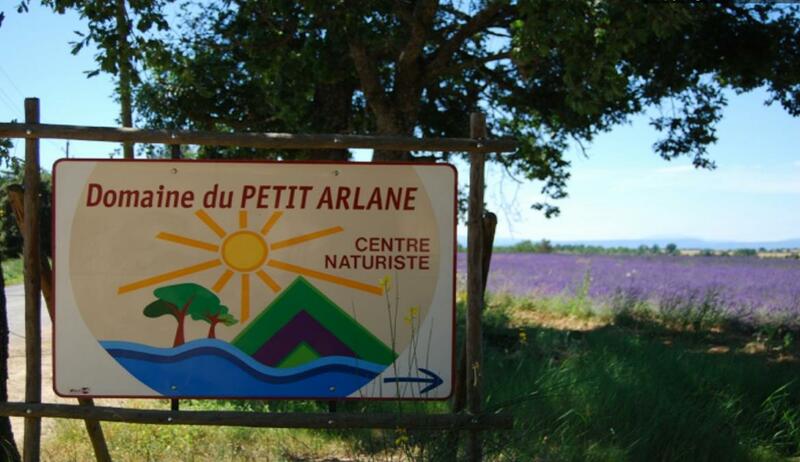 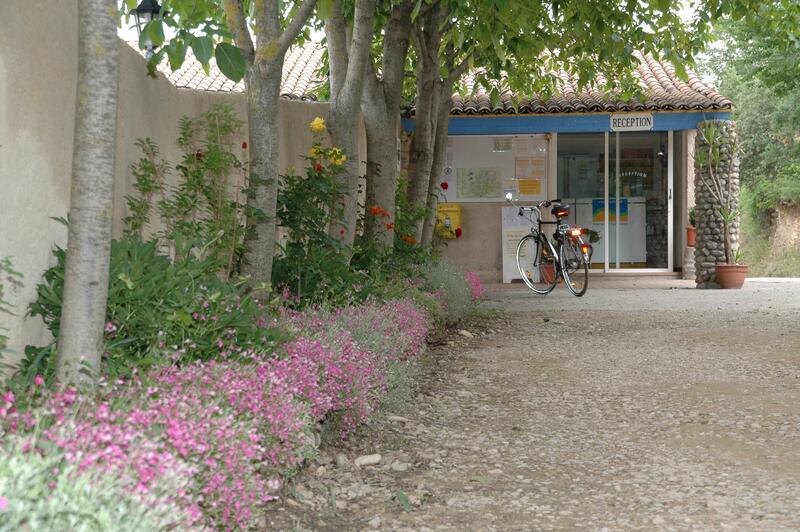 Come unveil the many treasures Provence has to offer!